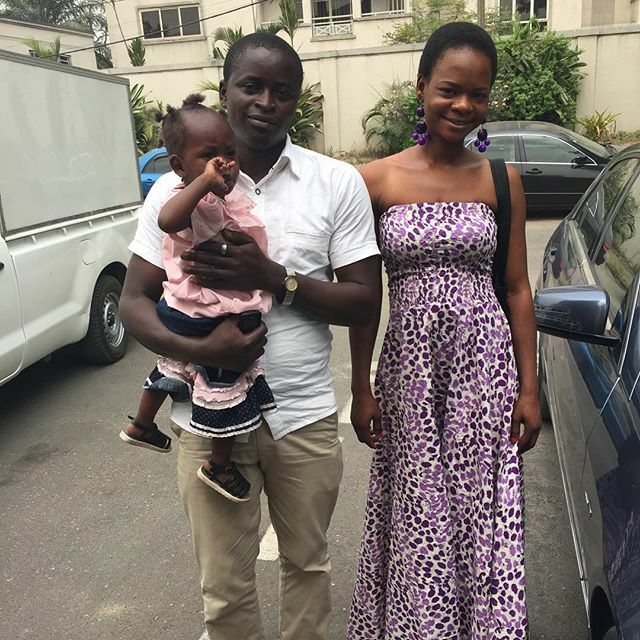 More good news for the bread seller turned model Olajumoke Orisaguana.She has been offered a fully furnished luxury apartment in Lagos by top real estate company ,Sujimoto ,whose boss is also to sponsor her education. 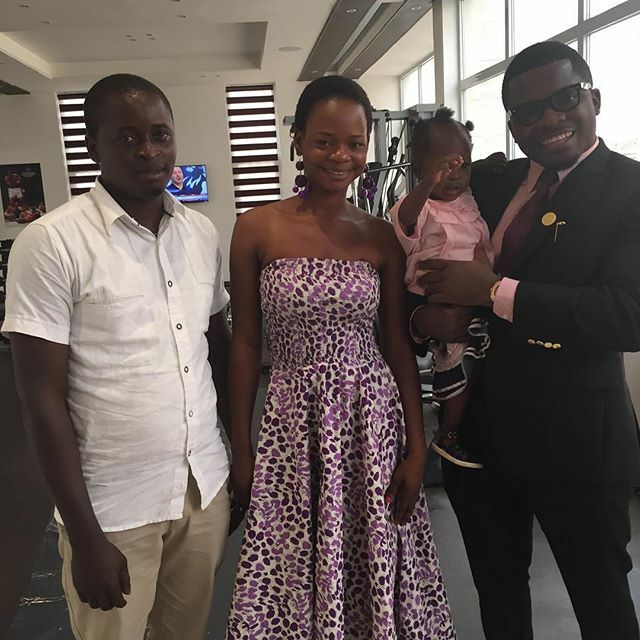 She is pictured with the CEO, Sijibomi Ogundele (in the suit) and her husband in a white shirt. Thisday Journalist ,Azuka Ogujiuba who is also her PR shared the photos.